Ayo Ibrahim Balogun aka Wizkid was kinging on a more international level. The music star was able to deliver his first album, Sounds From The Other Side, under global music imprint Sony Music and the third of his career. 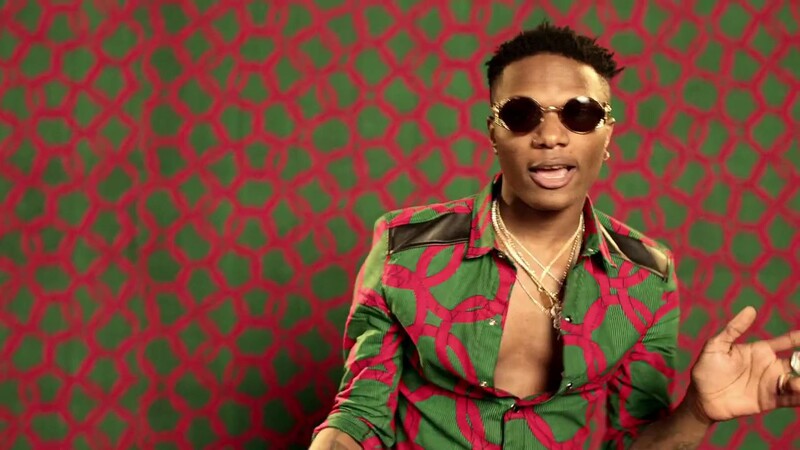 During the year in review Wizkid bagged the highest number of international collaboration than any African artist. His hit song ‘Come Closer’ has a RIAA Gold Certification in Canada and sold several thousands of units sold around Europe. TripleMG star Tekno may not have released a badass song like ‘Pana’ but he is responsible for producing the biggest song this year, ‘If’. He also delivered hits like ‘Yawa’, ‘GO’, and Mama which features Wizkid. 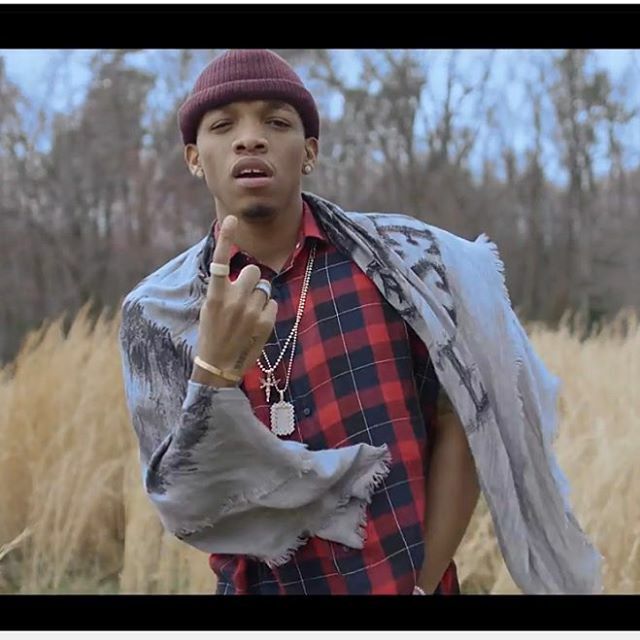 Tekno is among the few artists who have taken their craft to the international front. 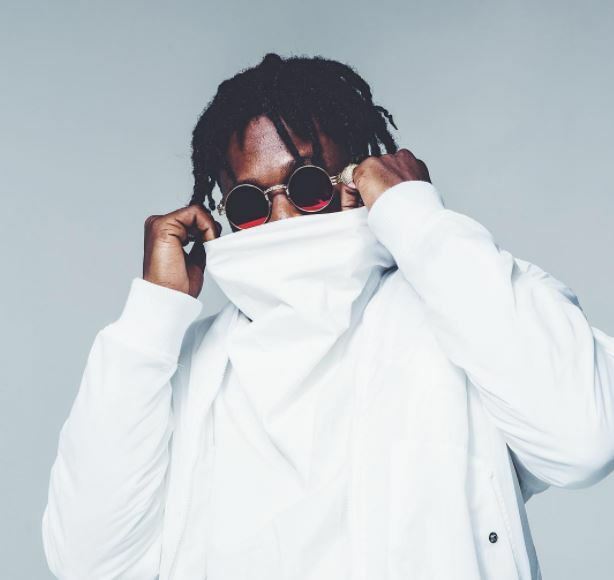 Although he may be hugely underrated, Runtown let his music speak for him, and more especially in 2017. The Eric Manny star had a smooth ride into 2017 on the heels of his monster hit ‘Mad Over You’, which ended up being one of the hottest songs of 2016-2017 with a whopping 57 million views on YouTube. The YBNL boss has been very consistent in the last half of a decade, albeit only changing positions on lists of this nature. 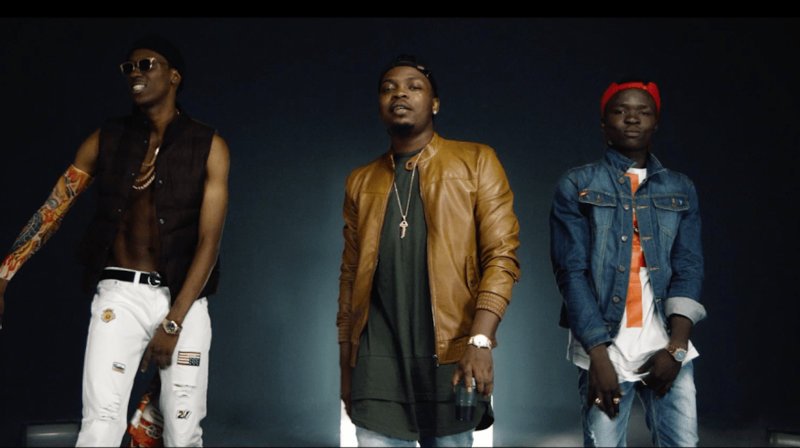 Olamide after what seem like a difficult start for him finally settled into his own typical kind of music with the very viral hit ‘WO!!’. The cool wavy vibe master Mr Eazi made it both ways this year. One for his music and secondly for sparking a lot of controversy with his opinions and statement. The ‘Leg Over’ crooner embarked on one of the most detailed world tour by a Nigerian artist, shortly after releasing his EP, Accra To Lagos. The Tinny Entertainment front man, Ycee, delivered his first body of work ‘The First Wave’ EP. 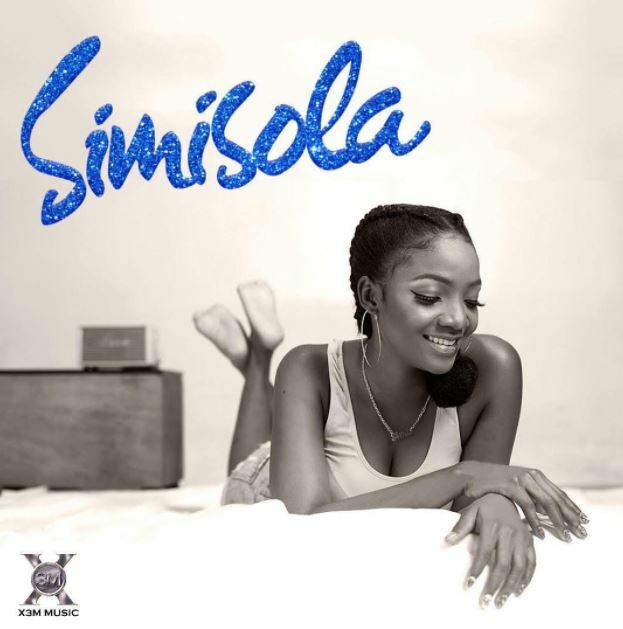 One of the high points on that project was the stand out single ‘Juice’ produced by Adey and featuring Maleek Berry. 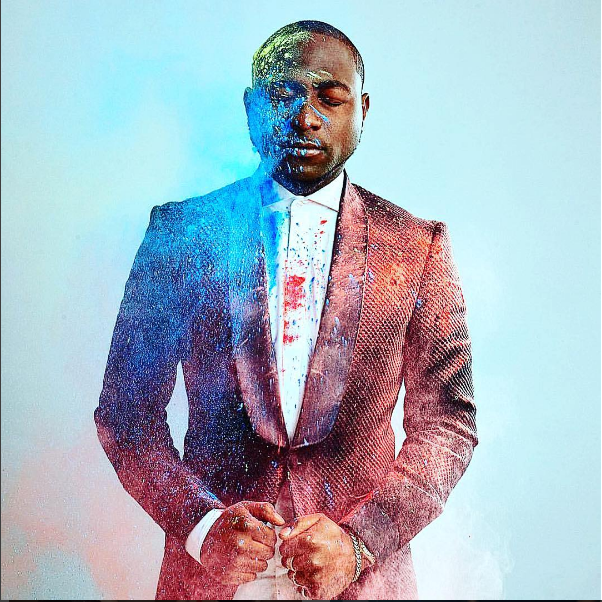 Juice was the only song that wrestled out Davido’s ‘IF’ to become the most played song in Naija at some point. Nigerians did not only drink the ‘Juice’ but passed the bug to UK and America. Notably Diddy played the song during his 48th birthday celebration. 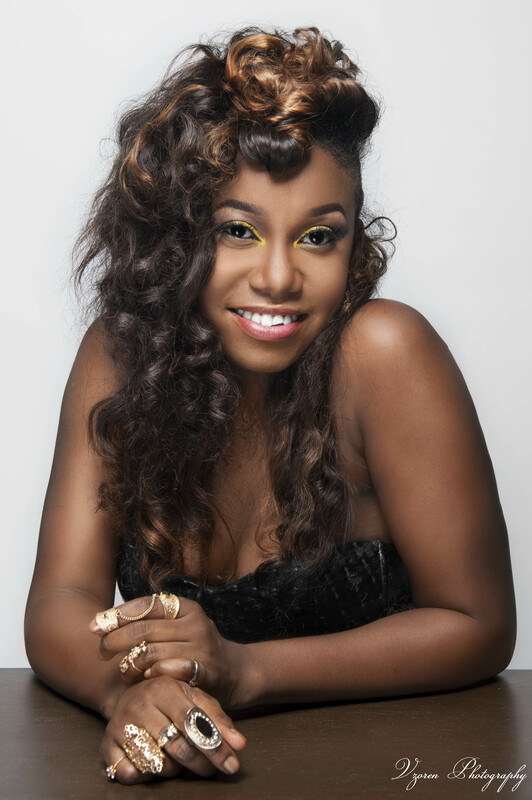 At the star of the year, Niniola was already getting a lot of buzz and was on the watch list for many, however not many would’ve predicted what an incredible year she ended up having. Her major hit record, Maradona, turned her into a mainstream household name along with the follow up, Sicker. All this came in addition to a very well received debut album, This Is Me.